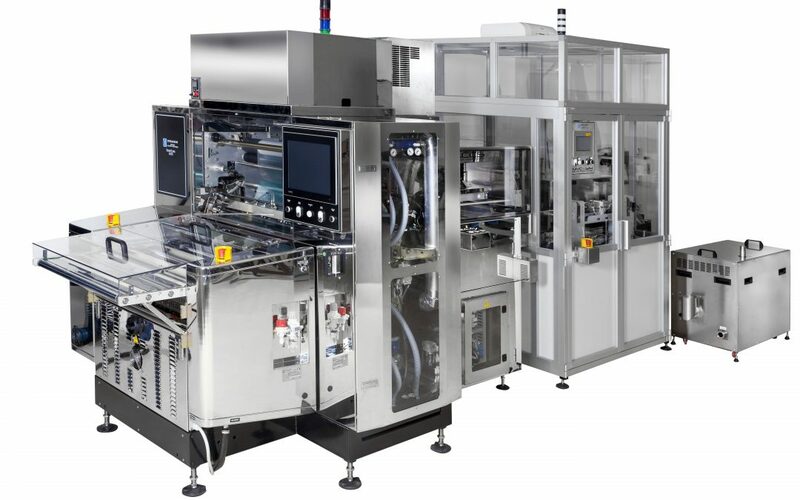 On behave of Automatic Lamination Technologies s.r.l, Dynachem Asia would like to announce the appointment of Justem Korea as the new agent for South Korea. Starting from 1st Sept 2018, Justem Korea has represented Dynachem in all equipment sales, spare parts sales and technical support in South Korea. 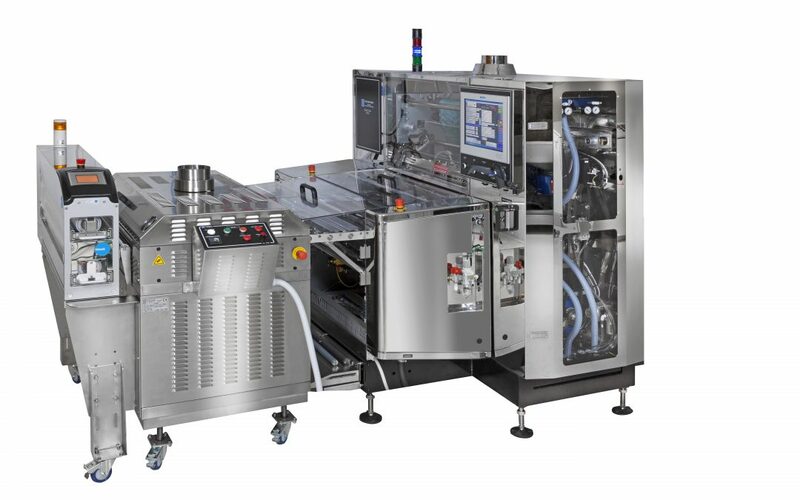 Automatic Lamination Technologies – Dynachem is pleased to announce that has been appointed Technica www.technica.com to represent Dynachem products for US West coast. Technica starting from the 1st July 2018 will take care of equipment sales. New Agent for France, Switzerland French canton, Tunisia, Algeria, Morocco territories. 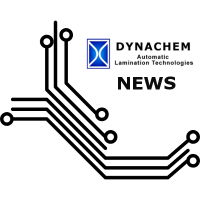 Automatic Lamination Technologies – Dynachem is pleased to announce that has been appointed Chimie Tech Services www.chimietech.com to represent Dynachem products for France, Switzerland French canton, Tunisia, Algeria, Morocco territories. CTS starting from the 1st July 2018 will take care of equipment sales, spare parts and technical support as well.